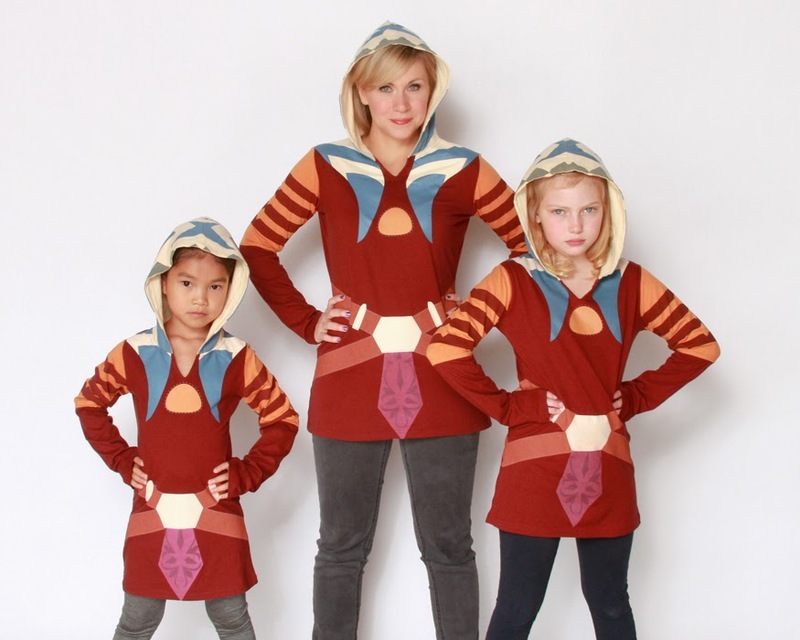 Anna and I have both fallen in love with a newish website that sells geek wear for girls only. It's Her Universe. Not only do they cater to fan-girls like ourselves, but they carry a range of sizes so all women can show their love for their favorite nerdy indulgences. The website was started by Ashley Eckstein. 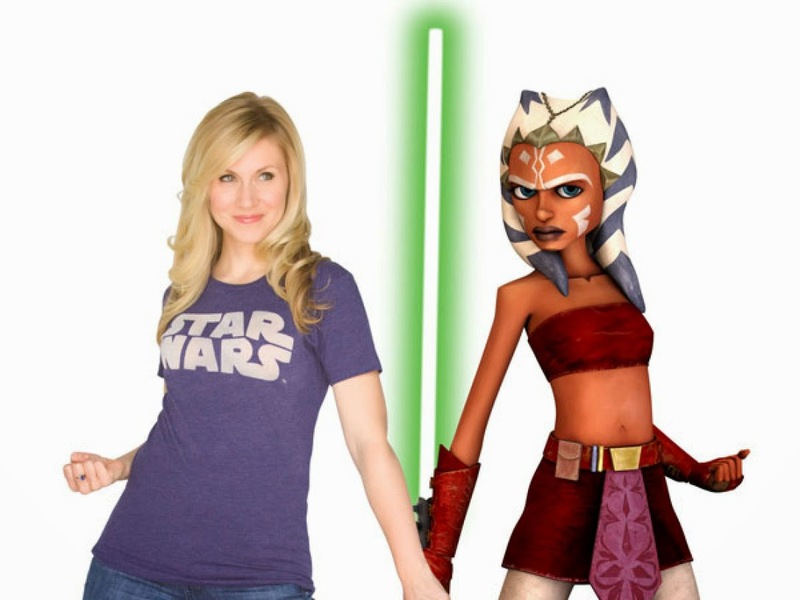 She was the voice behind the beloved character, Ahsoka Tano, from Star Wars, The Clone Wars. She started the clothing line because she saw that there was a lack of fun nerd wear designed for women. 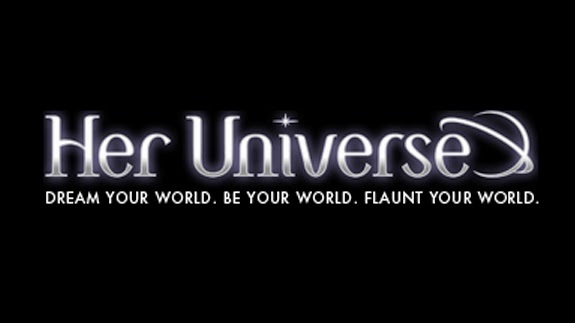 Her Universe has taken off and now carries Doctor Who, Star Wars, Star Trek, Transformers, Walking Dead, and Marvel lines and is adding a Studio Ghibli line soon! They even sponsored a fashion show at San Diego Comicon this year and they regularly feature a "fangirl of the day"- giving shout-outs and love for the girls that are not afraid to flaunt their fandom. It's just a really fun and empowering place for women, and they have such cute things! Cute choices from the site.